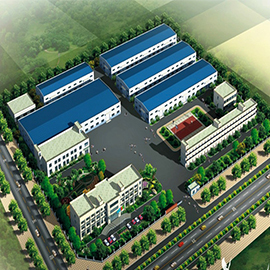 YIBODA Industrial Co., LTD. located in DongGuan, GuangDong, the No.1 manufacturing city of P. R. China. 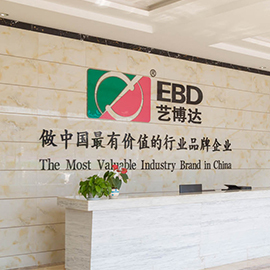 Is a modern high-tech enterprise integrating Product Research and Development, Manufacturing, Sales and Maintenance. 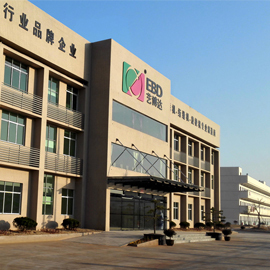 The main products include the YIBODA series of Computerized Quilting Embroidery Machines(Rolling Type Embroidery Machines), Computerized Multi-Needle Quilting Machines, Computerized Multi-Needle Rotary Shuttle Quilting Machine and Computerized Embroidery Machines. YIBODA owns an outstanding team of management and various high technical staffs, as well as rich manufacturing experience. Striving for years, YIBODA has developed a complete producing system. 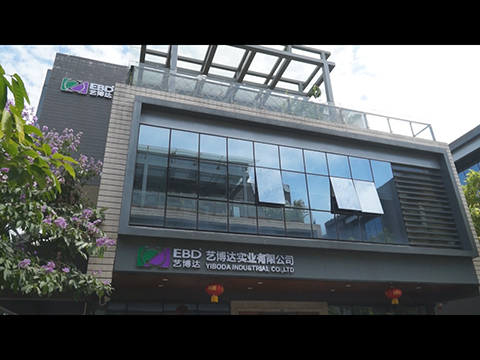 It mainly design and produce quilting embroidery machine, quilting machine, shuttle quilting machine and embroidery machine , along with ensuring quality and providing a whole after-service of products. With excellent management, advanced technics and equipments, YIBODA series products are well known in China and abroad for its complete and consistent function, creditable performance, and easy operation etc.. Insisting on the tenet of Professional Manufacturing, Constant Innovation and Development, Servicing first, especially emphasizing the need of intending development and absorbing capable talent, YIBODA has developed a professional working team to provide full technical support and complete after-service. This has established the groundwork of YIBODA and built up the confidence for bright the future. PROFESSIONAL PRODUCTS is the insurance of YIBODA; SERVICE FIRST is the permanent principle of YIBODA; PURSUIT OF EXCELLENCE is the root of YIBODA; CONSTANT INNOVATION is the dynamic of YIBODA; WORLDWIDE SUPPLY is the objective of YIBODA.